In this guide you will learn how to jailbreak your Fire TV Stick and install Kodi. Method also works on Fire TV Stick 4K and the Fire TV Cube. Here are 5 awesome tips and a video walk-through for expanding the use of your Android TV box. Kodi’s decision to not support Android versions older than 5.0 for their Kodi 17 Krypton build is highly frustrating. Especially if you have a perfectly useable Android TV box sitting waiting to be used. We are giving away a powerful TX5 Pro Kodi streamer on Twitter! Use Kodi 17 Krypton on MXQ With Our LibreELEC Dual Boot Firmware! Now you can use Kodi 17 Krypton on MXQ with our latest firmware release. 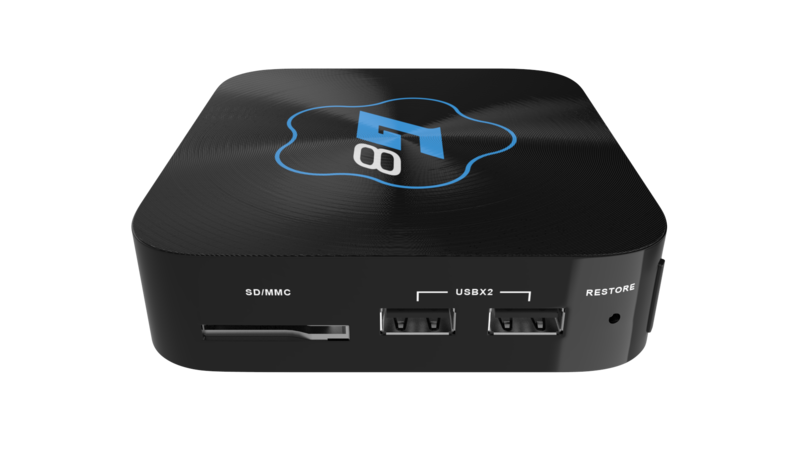 We have combined the power of the popular LibreELEC OS with our MXQ box, meaning that owners of the MXQ can now enjoy Kodi 17 on their devices. This week sees the release of a new powerful Android TV Box, complete with external antennae and up to 3TB of optional SATA HDD storage! With the announcement of Kodi’s latest build release, Kodi 17 ‘Krypton’, there is a lot of confusion on how it will work and on which devices. We have updated the firmware for our G8, G5+ and G5 Android TV Boxes. A quick unboxing and walkthrough video of our super-quick TX5 Pro Android TV Box, big brother of the popular MXQ Pro. Showing you the size of the box, features and what the new Marshmallow interface looks like. Just arrived in stock is our fastest box yet. The TX5 Pro is the fastest Android TV box we have ever sold. Boasting a lightning fast S905X processor, this is the big brother to the popular ‘MXQ Pro 4K’. WIN! Your Choice of a Linux G8 or Linux G5+! We are giving away two Gostreamer G5 Android players in our twitter competition.